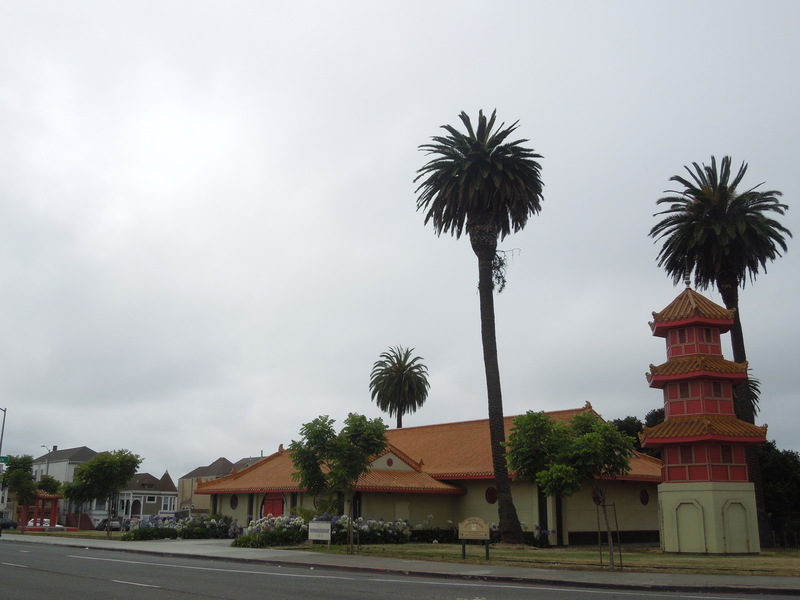 Just How Chinese is Oakland’s Chinatown? 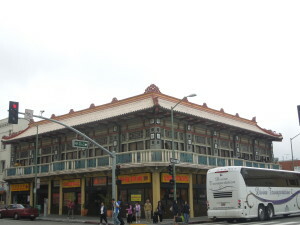 In Oakland, Chinatown is considered an Asian center. 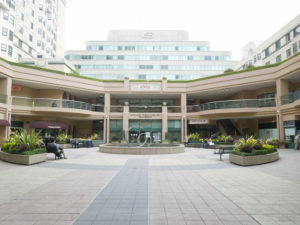 The markets, restaurants, and social services draw people who are originally from China, Vietnam, Cambodia and other Asian countries. 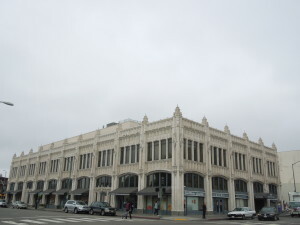 The buildings at Chinatown are no longer just Chinese style, but mixed Western style as well. 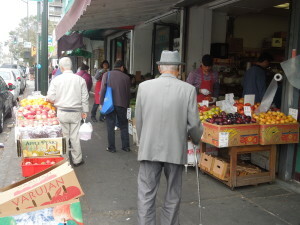 For many new Chinese immigrants living in Oakland, Chinatown becomes one of their favorite places to shop for groceries. People can communicate easily with others in Cantonese and Mandarin if their English is not good. Unlike in China, people cannot bargain when they buy groceries in Chinatown, but at least they can find what they need easily. 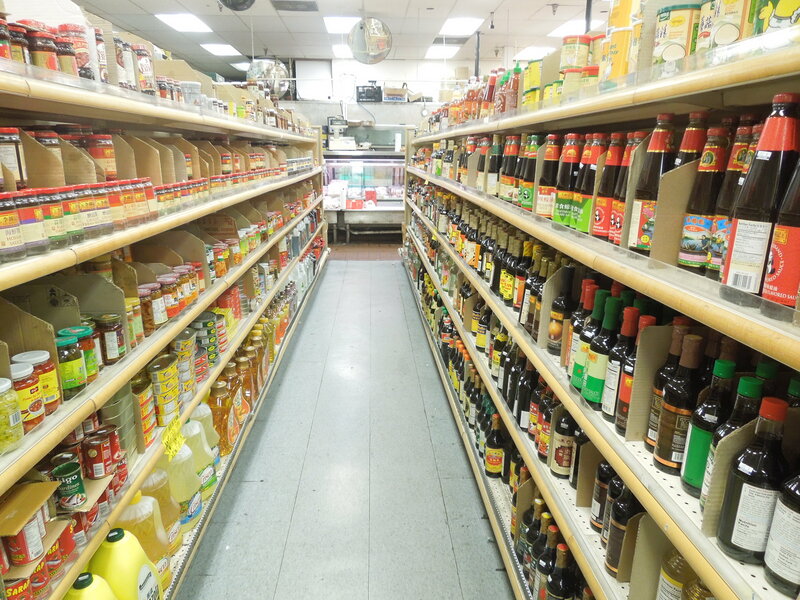 The grocery stores in Chinatown are much cheaper than American supermarkets. There are many specific fruits and cooking sauces that you can only buy in Chinatown. Many people who shop in Chinatown are from the eastern city of Shanghai, which, like Oakland, is full of immigrants. However, there are a lot of differences as well. Shanghai markets are more modern and there is more fresh seafood, street snacks, and vegetarian food. The buildings in Chinatown are older, lower and smaller than those in Shanghai. 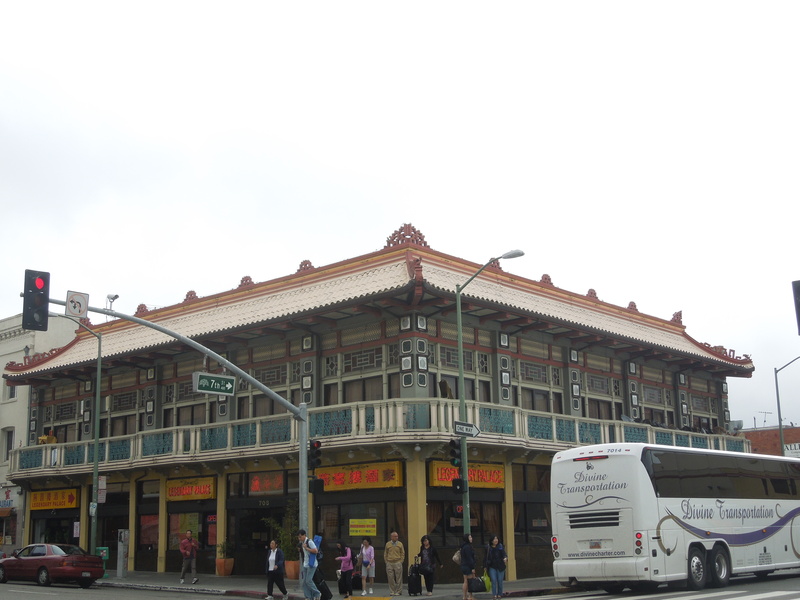 Also, in Oakland’s Chinatown, people mainly speak Cantonese, while Mandarin is Shanghai’s predominant language. People in Shanghai are more fashion-conscious. They tend to chase famous brands and they like to show off. People at Chinatown dress more casually. Even though some food is not fresh at Chinatown, there is a bigger variety of fruits. Crab, lobsters and salmon are cheaper in Chinatown as well. Bikes and motorcycles are the main transportation in Shanghai and the traffic is less regulated than in the US. Guangzhou – my hometown – is a city in southeastern China. By car, it’s as far from Shanghai as a trip from Oakland to Denver. Guangzhou is very different from this city. The weather is hot and humid, not cool and breezy like Oakland. The public transportation there is much more complicated, and people get lost easily when they take metro. Compare to the Chinese restaurants in Chinatown, Guangzhou is a much better place to have morning tea and eat dim-sum. We mainly steam what we eat, and the food is more delicious. I miss the food there a lot. For security reasons, stores in Chinatown close at 6pm mostly. But in Guangzhou, people like to go out at night to shop or have drinks with friends. We also have something there called “night streets,” when the streets are closed off in the evening, and markets are set up for people to shop, sit and eat right there in the middle of the road. You can smell food all over the place. I wish Oakland’s Chinatown had night streets. In Beijing, the weather is dry and cold, especially during winter. As Beijing is the capital of China, the political atmosphere is stronger. Unlike Oakland’s Chinatown, you can find lots of historical places in Beijing, such as Tiananmen, and part of the Great Wall of China. In China, we are allowed to have religion, but it is discouraged. So for many people such as myself, we do not have religion at all. 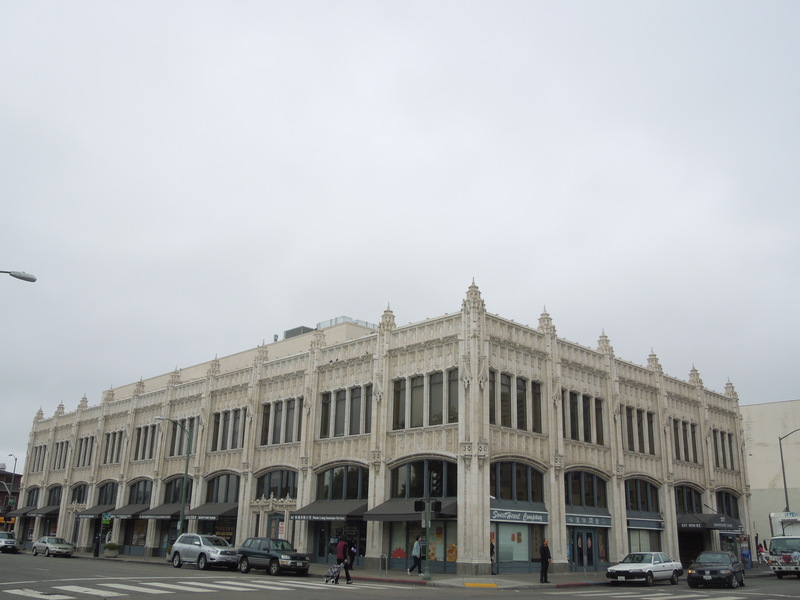 The United States is a free religious country, so it is no surprise that we can see several places of worship – for Buddhists, Taoists, and Christians – in in Chinatown. Different places have their own personalities and cultures, since different people like different things. It has never been boring to visit a new place and I guess that is why most people like to travel. Thanks for the insight. I guess I always figured Chinatown is the closest I would ever get to China. I had no idea religion was discouraged in China ! Beliefs are strongly represented by statues and other things in a lot of Chinese establishments here, I guess I see why now. Great story Jian. I’ve often wondered what recent immigrants from China thought about Oakland’s Chinatown. Thanks for your perspective.